Legalwise has extensive experience reviewing and analyzing a wide range of contracts and documents. No matter how large or small your commercial lease portfolio is, a lease abstract is an invaluable part of running a business. Our eDiscovery document review team has extensive experience reviewing documents on a variety of software platforms. The Legalwise due diligence team has extensive experience reviewing a variety of content across various industries. At Legalwise we perform a variety of legal services tailored to meet our clients’ unique needs. 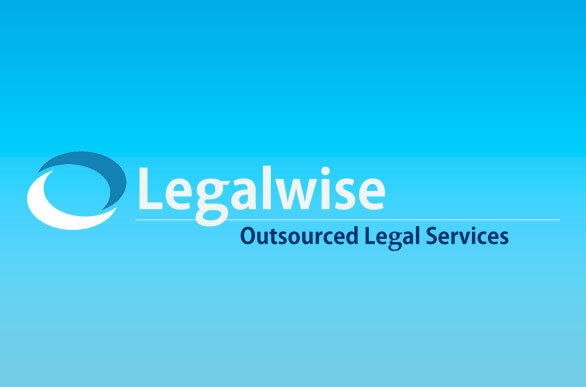 Legalwise is the pioneer of offshore legal outsourcing in Canada. We perform a variety of legal support services to corporate legal departments and law firms in Canada. Reducing Costs: Our services offer a 30% to 70% cost saving. Customized Services: We provide a broad range of legal services tailored to meet your needs. Peace of Mind: We employ state of the art technology and security. To significantly reduce your costs and improve the quality and turnaround times on your legal work, through offshore legal outsourcing. Legalwise provides high quality legal services at lower costs to corporate legal departments and law firms in Canada. Services are performed by English common law trained lawyers in India and are vetted for quality control. There are no minimum commitments. Our mission is simple. How we get there is unique. “We are comfortable with the document”. “Thank you for the work on this project. I appreciate the detail you have put into the database and the comments in the "other factors" and "general comments" columns are very helpful”. “We’ve had a chance to review the abstracts you provided in greater detail and thank you for your high-quality work”. Legalwise want to take this opportunity to thank you for your support this year and wish you a successful and prosperous 2018.